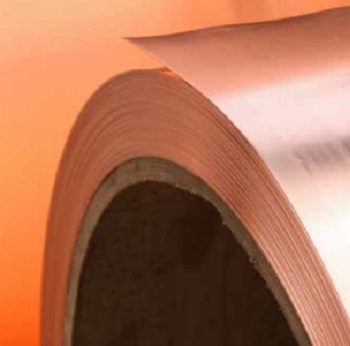 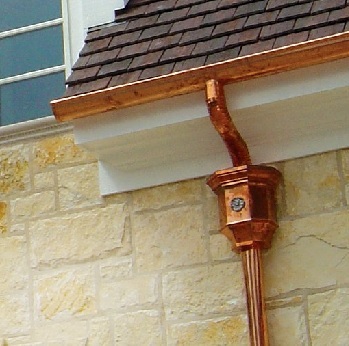 CopperCraft leads the industry in design and fabrication of high-end custom architectural products. 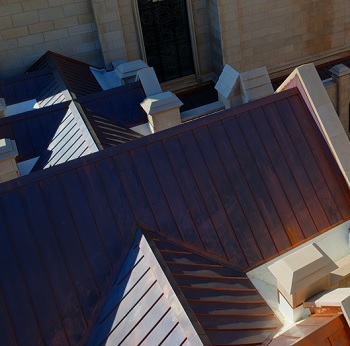 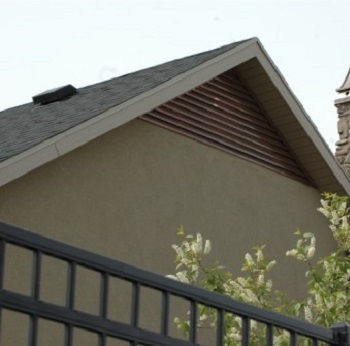 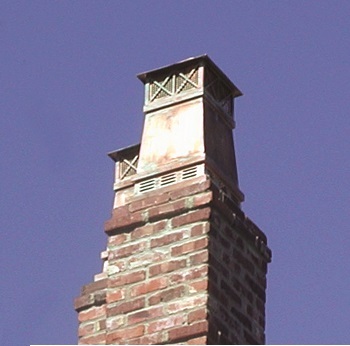 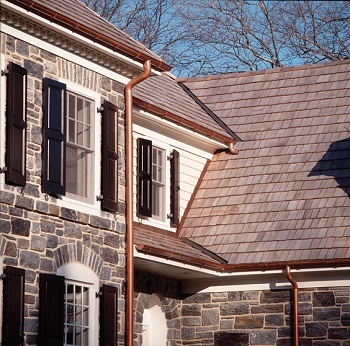 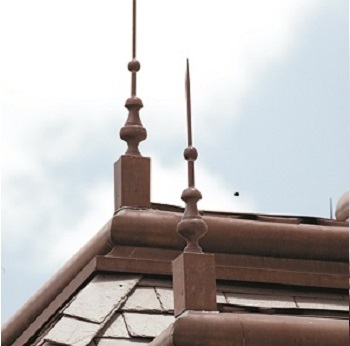 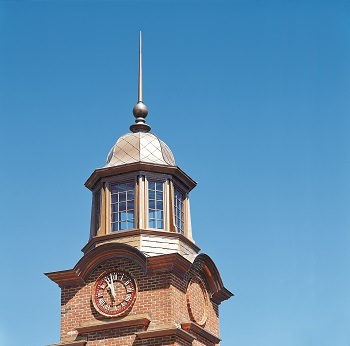 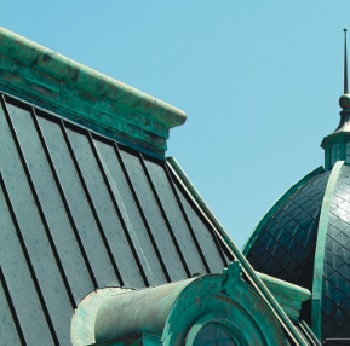 By integrating old world craftsmanship with computer-aided design, cutting and forming, CopperCraft creates functional metal accents such as dormers, cupolas, spires, and gutter systems. 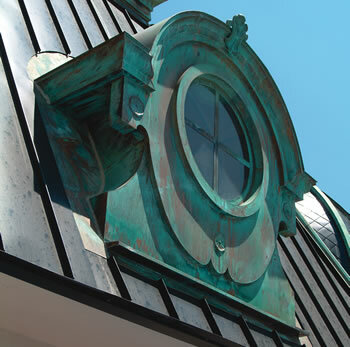 Advanced processes and skilled artisans allow us to achieve outstanding quality and on-time delivery. 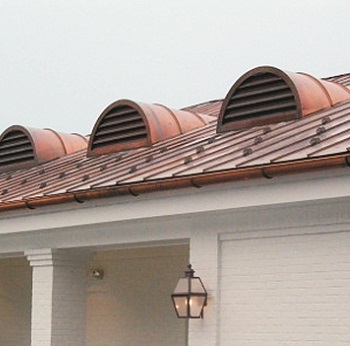 Choose from our catalog of classic designs or have us fabricate from your imagination.